Demi Lovato is admitting that at 24 years old, she’s learning to be single. 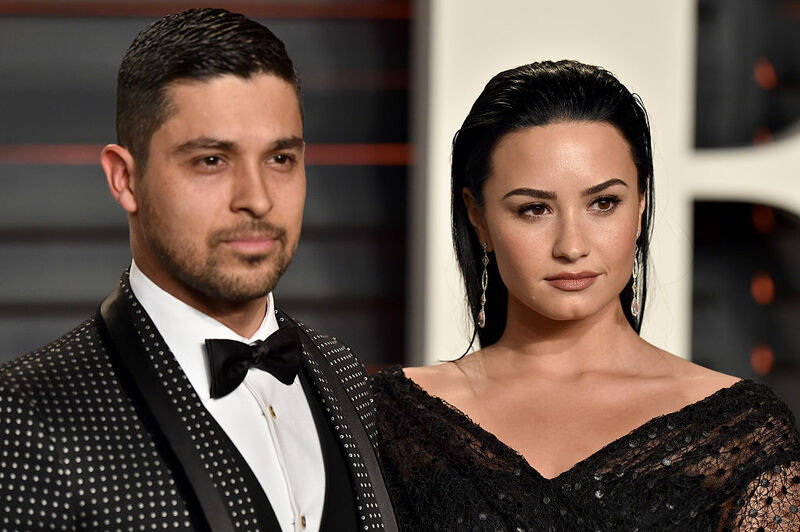 She was most famously coupled up with Wilmer Valderrama for nearly six years. Since then, she’s been linked to MMA fighter Guilherme Vasconcelos and UFC champ Luke Rockhold. Lovato says that she’s a serial monogamist and, for the first time, is figuring out how to be single. Kudos to Lovato for learning this about herself at such a young age. Some people go their entire lives without realizing that they don’t know how to be in a relationship with themselves. On the flip-side, there are many women who have become so comfortable in their aloneness that the idea of making space for someone else is unnerving. The moral here being, we’re all moving through aloneness and togetherness and figuring it out in different ways.